This course has 9 mandatory units which are relevant to all of the above pathways. As well as the mandatory units, learners will choose optional modules depending on which area they wish to study. By doing a course online, you can save your time and study at your convenience. Throughout this course, you will be provided with mentor support from our experienced team of tutors/assessors. Also, you will have access to an online study platform, reading and study materials including recommended books, and tutorial videos. In addition, you will have special online forum for communication with your mentor and other learners who are doing same course. Who is it for? This qualification is designed to guide and assess the development of knowledge and skills relating to the health and social care workforce, and can be used to confirm competence in these areas in a wide range of job roles. Course Description Each unit within the Diploma has a credit rating. 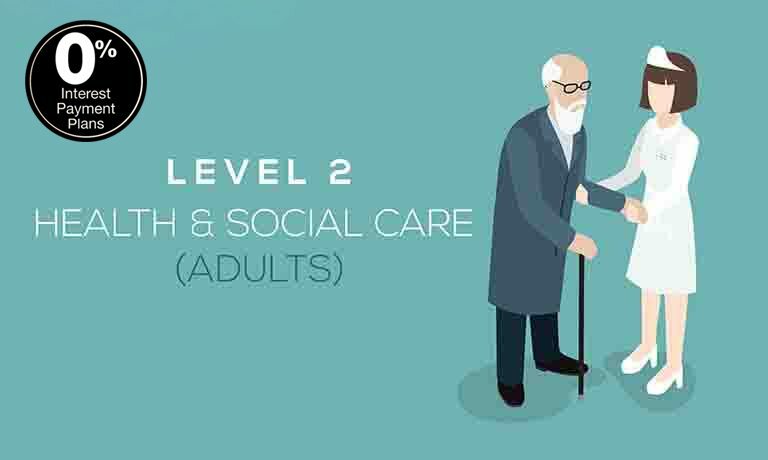 Learners must achieve a minimum of 46 credits to gain the Level 2 Diploma in Health and Social Care (Adults) for England. 28 credits must be achieved from all nine mandatory units. 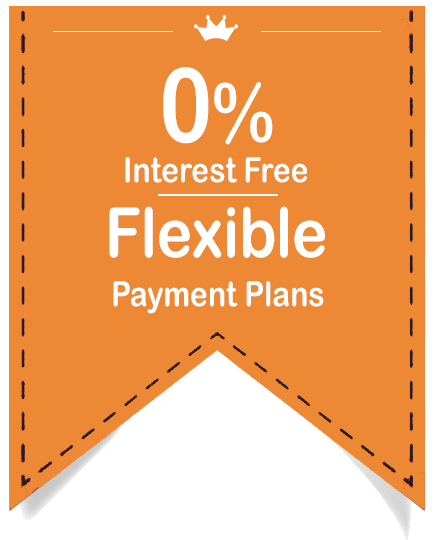 Interest-free, flexible payment plains: We want to make learning affordable and accessible for all, which is why we offer flexible, interest-free payment plans. The process is simple, enroll on your chosen course with a small deposit, and then pay a manageable monthly Direct Debit – which will not cost any extra, and you can get started straight away. Optional units Depending on your interests or role in the workplace there’s a vast range of optional units to complement the skills and knowledge that you will gain in the mandatory units. It’s important to note that optional units need to be specific to each learner to ensure that their job role and work context enable them to meet the assessment criteria and requirements of the unit. How this Qualification is delivered? This is a vocational qualification with between 319 and 396 guided learning hours. Learners might find it useful if they have already completed qualifications in a relevant area at level 1. Learners should be aged at least 16 or over to undertake the qualification. Certification Successful candidates will receive a Level 2 Diploma in Health and Social Care (Adults) for England (501/2318/X) from NCFE, an awarding body within England and Wales who are currently recognised by Ofqual and the Department for Education and Skills.